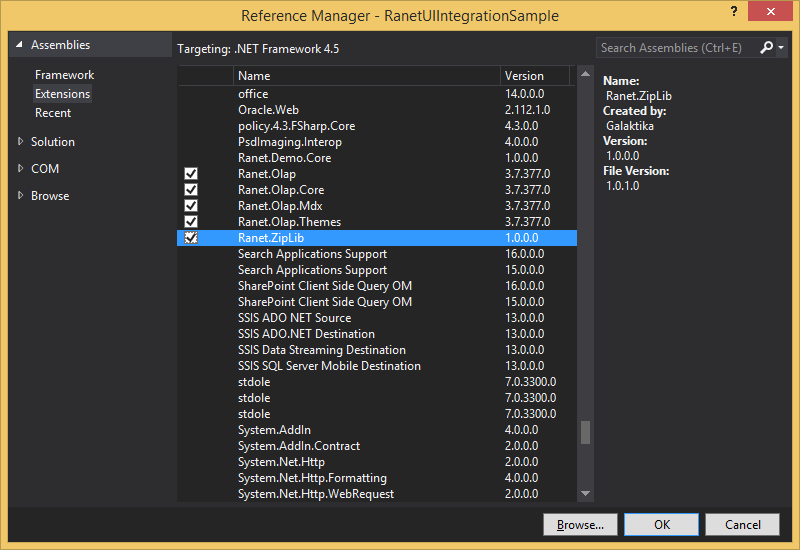 Ranet UI 3.7 was developed for WPF and Silverlight frameworks but can also be used in Windows Forms applications. 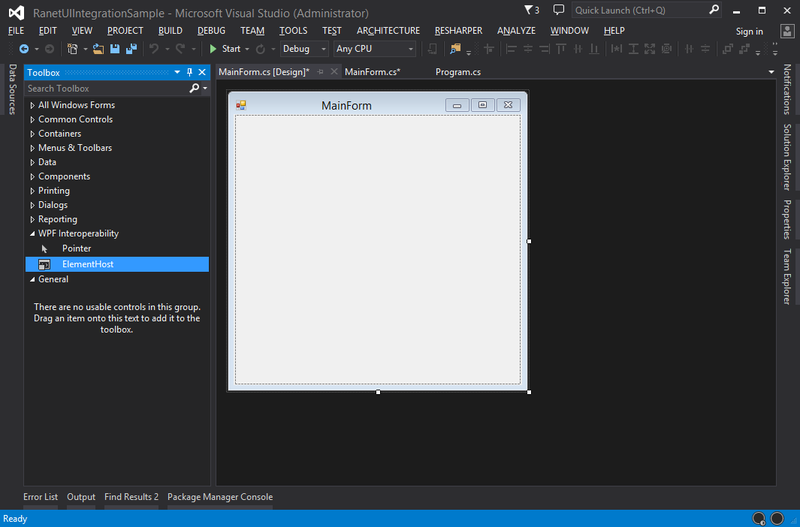 In this post, we will show how to integrate its components in a WinForms application as exemplified by integrating Dynamic Pivot Grid Control using Visual Studio 2015 (you need to have Ranet UI 3.7 installed on your PC). 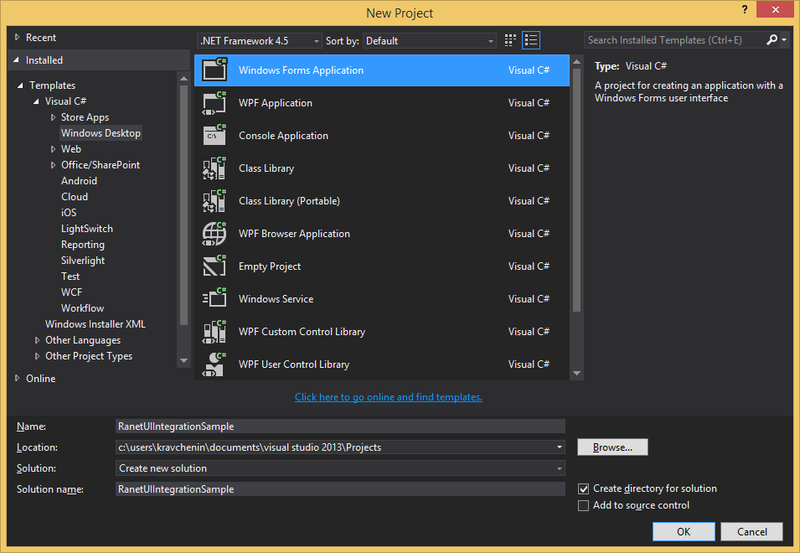 Start Visual Studio 2015 and create a new WinForms project. 5. 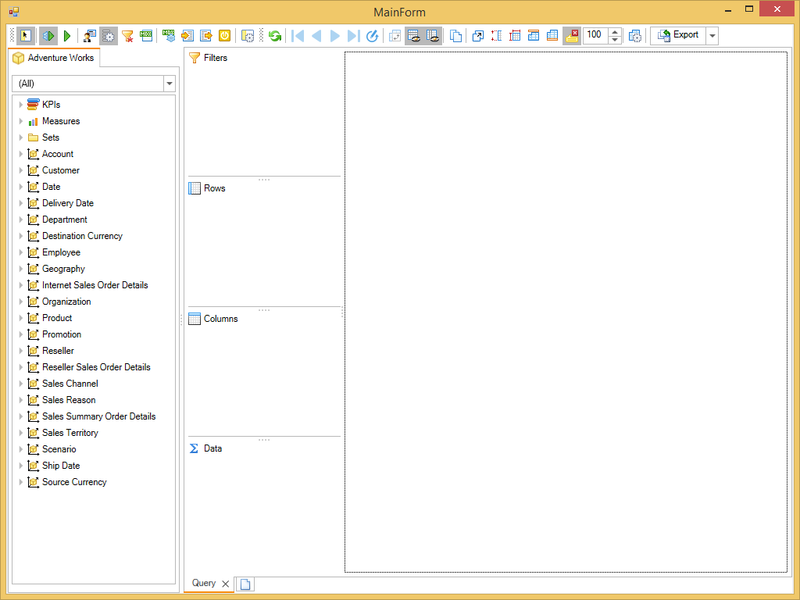 Open Toolbox, select ElementHost component from WPF Interoperability category and drag it to the form (Figure 3). 7. Now you can compile and start the application. We hope this article was helpful for you. Contact us if you have any questions about integrating Ranet UI library in a WinForms application or any other question about Ranet UI. EAM vs CMMS: aren’t they the same thing? EAM vs ERP: partners or competitors?